This ticket gives you unlimited access to all attractions except #Starsnaps and Star Catcher. This ticket is only valid for the 7:30PM shift of your booked date. This ticket gives you unlimited access to all attractions except Kapamilya Theater, #Starsnaps and Star Catcher. This ticket is only valid for the 7:30PM shift of your booked date. This ticket gives you unlimited access to all attractions except #Starsnaps and Star Catcher. 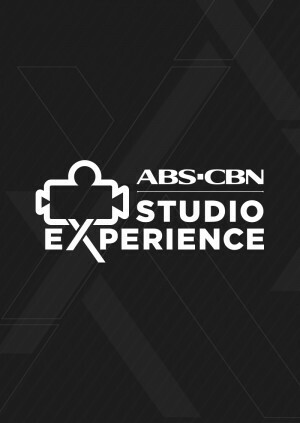 You MUST have an existing Studio XP card to avail this. Otherwise, you will need to pay for the card. This ticket is only valid for the 7:30PM shift of your booked date. This ticket gives you unlimited access to all attractions except Kapamilya Theater, #Starsnaps and Star Catcher. You MUST have an existing Studio XP card to avail this. Otherwise, you will need to pay for the card. This ticket is only valid for the 7:30PM shift of your booked date.